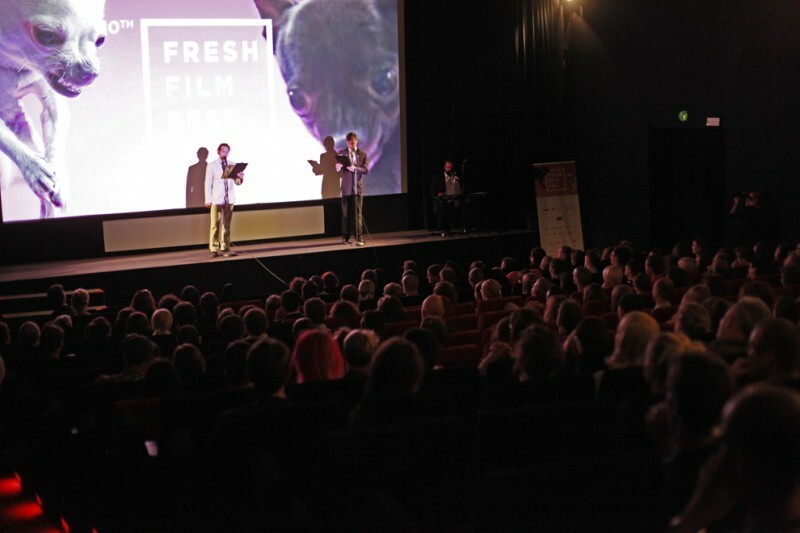 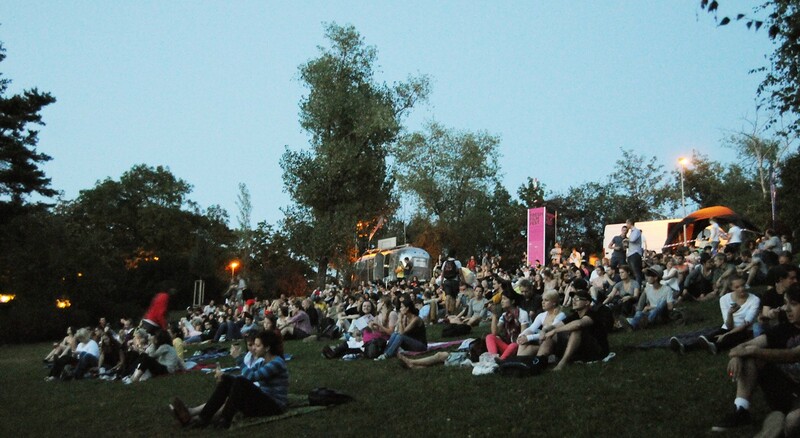 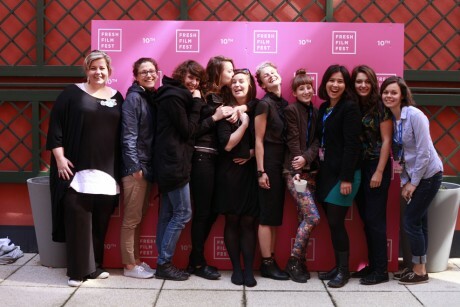 The 11th annual of the International Festival of First Features and Student Films will be held in Prague, Czech Republic from 17th to 21st September 2014. 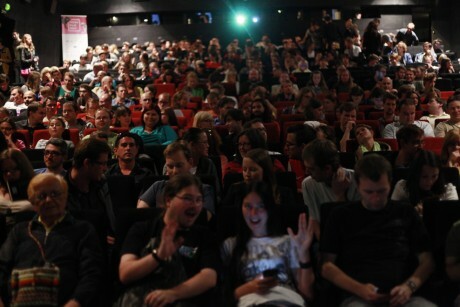 Despite its short existence, the festival is a follow-up to a more than 30-year old tradition of CILECT RIFE International Student Film Festival held in Karlovy Vary. 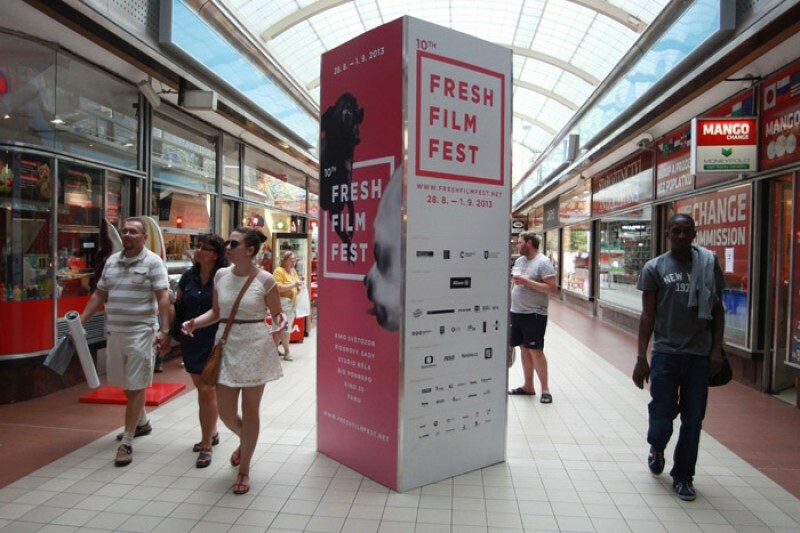 It both keeps extensive contacts with the most prominent film schools (VGIK, FEMIS, FAMU, NFTS, Columbia) and invests in discovering of young talents from regions with low audiovisual potential (Africa, Latin America, CEE region). Festival Fresh Film Fest is organized by Fresh Film, s.r.o., in cooperation with Young Talents, o.s.